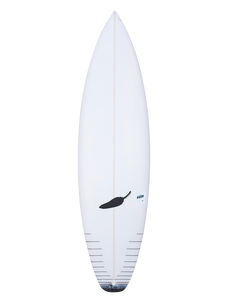 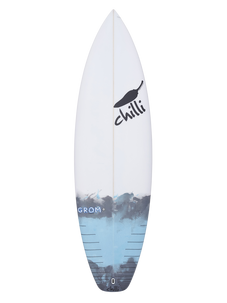 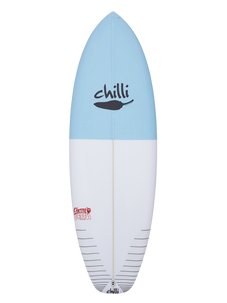 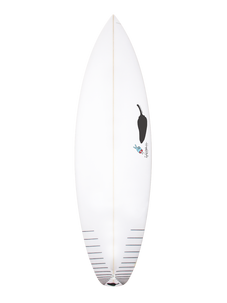 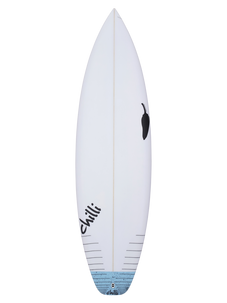 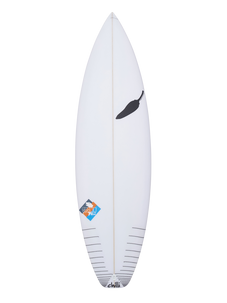 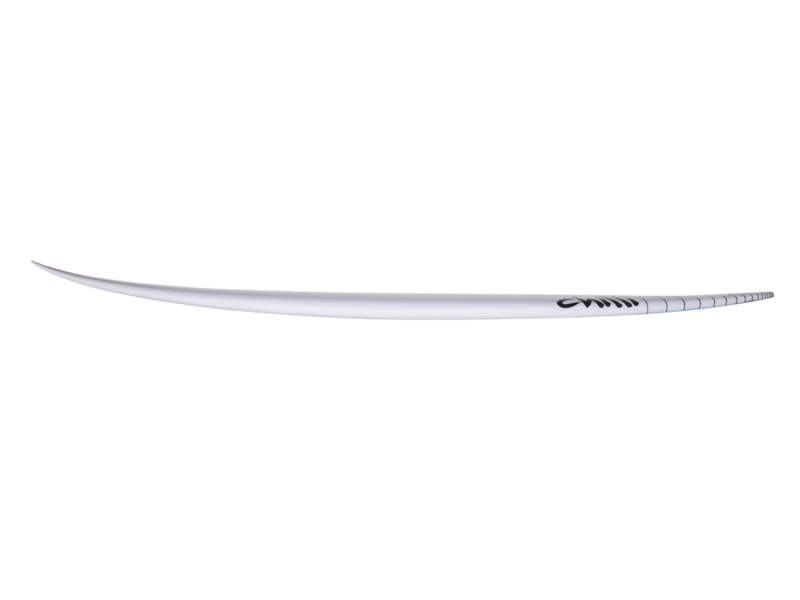 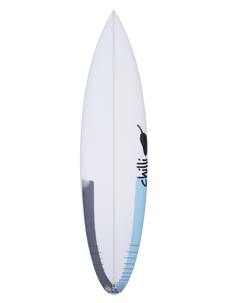 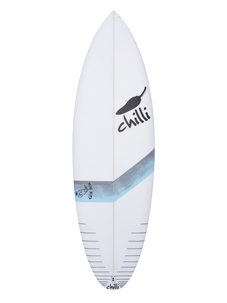 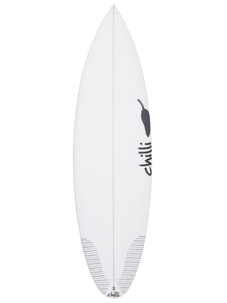 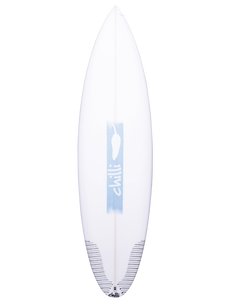 The Spawn features a continuous rail line rocker, pulled in squash tail, single concave and a medium to low rail that allows the board to hold in when put on rail. 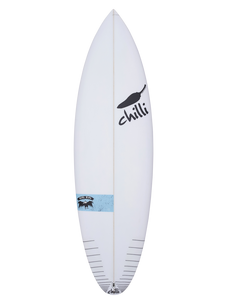 Mitch weighs 75 kilos and rides his 5'10" in 80 percent of conditions. 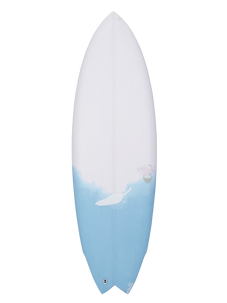 We suggest riding it an inch shorter than your normal shortboard and a more upright right will give you release as it has a lot of drive you.